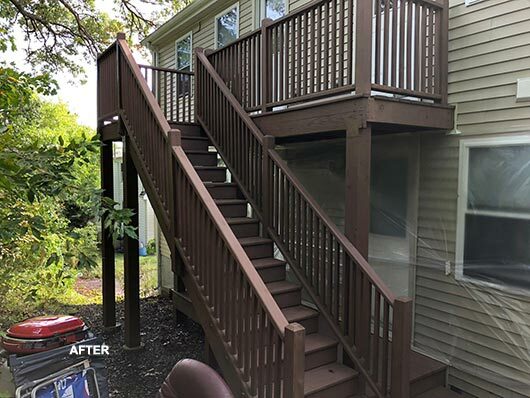 Nicks Pro Painting completed an Exterior Stairs Painting project and now the stairs are protected against the harsh outdoor elements. 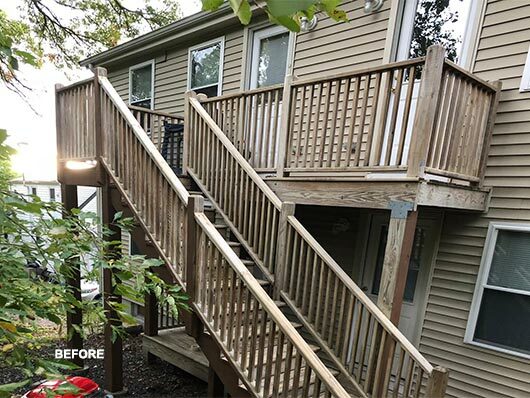 Painting exterior stairs helps to prevent rot and early decay. If you are looking for a painting contractor to enhance your Project , MA, 508-745-7352 or complete our online request form.